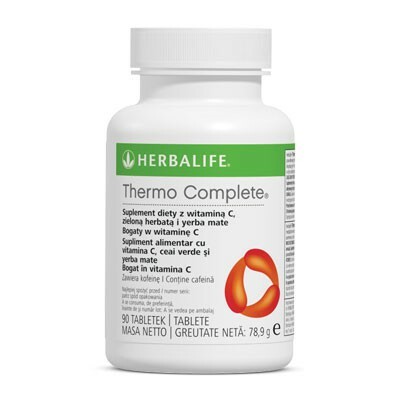 Help feel more alert and energised with Herbalife Thermo Complete, providing caffeine for when you need that extra ‘pick-me-up’. Often feel like you need extra energy or need to improve your concentration and alertness? Coffee or tea is the preferred option for many... 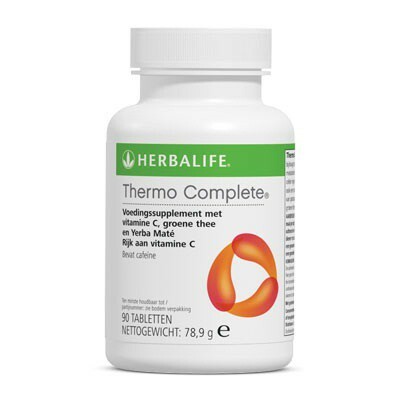 But when there is no time for a coffee break, Thermo Complete tablets are a convenient ‘pick-me-up’. You cannot have the tea without Thermo complete!